Datin Mary Sadiah Zainuddin, age 61 was appointed as an Independent Non-Executive Director on 27 February 2013. Datin Mary holds a Bachelor of Social Science (Honours) from Universiti Sains Malaysia, Penang. 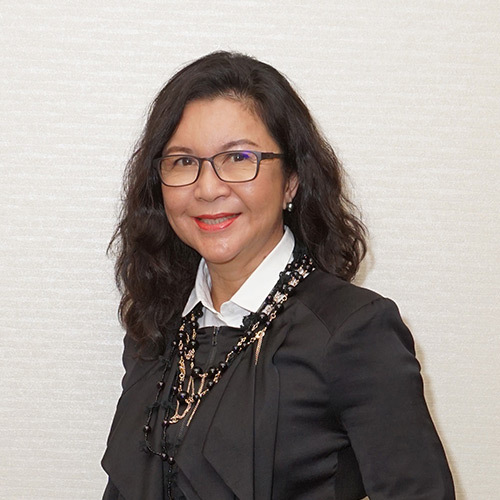 She has more than 30 years of experience in the oil and gas industry and has been the General Manager, Petronas Sarawak Regional Office Kuching since 2009. Her wide experience covers many aspects of management, including public relations, administration, marketing, procurement and corporate affairs. She is also the President of Sarawak Women Hockey Association.